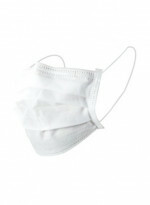 For the prevention of contact and droplet infection. 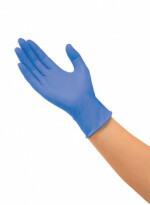 Hands up for strong lasting protection. 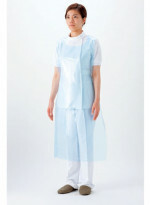 Non-woven material for advanced infection prevention and hygiene management.